Voter authentication, that is, the process by which authorities validate the voters’ claimed identity is a major challenge voting system. But when the voting occurs remotely (by mail or online) things get even trickier. 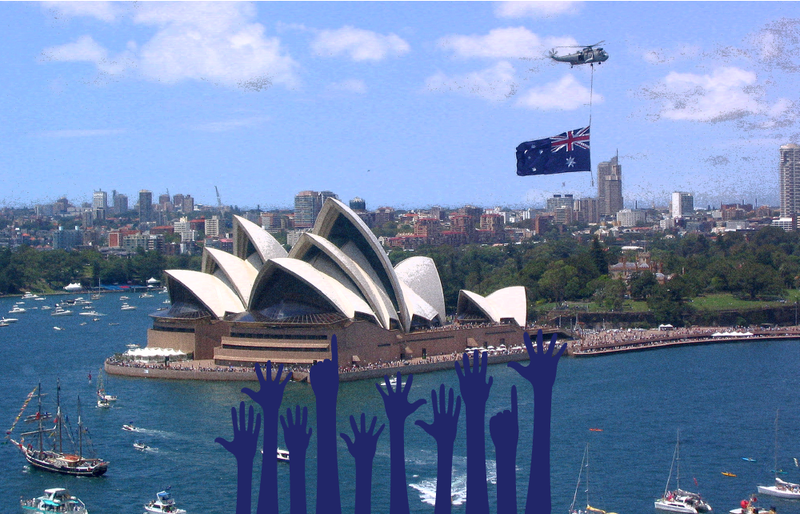 To circumvent this challenge, Australia is considering integrating its online voting system with the myGov account system, which is a governmental electronic services portal, to allow people to vote remotely in the 2016 federal election. Following the success of pilot tests carried out recently in small communities in the Australian capital and New South Wales, they found that the existing infrastructure for accessing myGov could serve as a way to verify voters online. However, it is necessary to introduce biometric parameters into the system that are unique to each individual, including ten fingerprints and an iris scan. Biometric technology can help prevent voter fraud. For example, in Estonia, which is the world leader in online voting, all voters are required to use identification that contains biometric data. myGov could serve as a good platform for Internet voting, offering an important sector of the population the chance to vote.